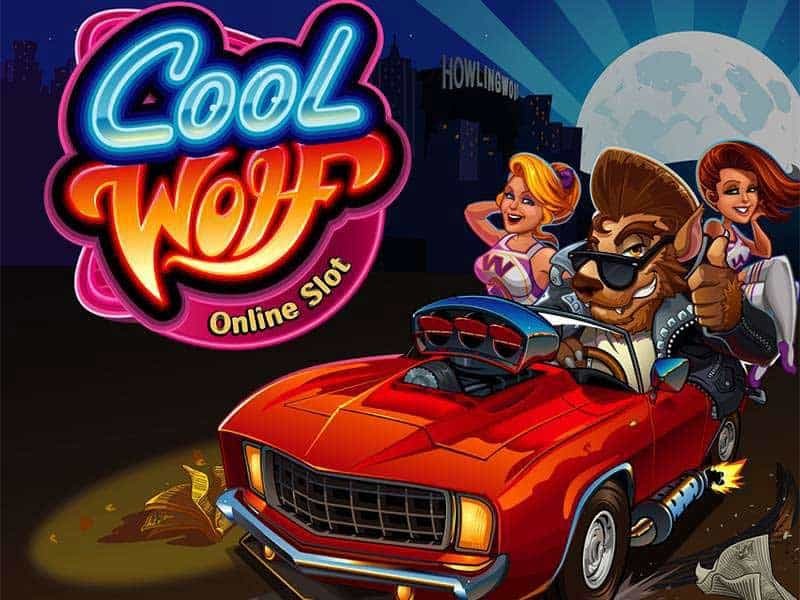 Based somewhere between the 1950s and the never-never world of the Werewolf, Cool Wolf slot – from Microgaming – is based on transformation and high school romance. And who doesn’t love the transformation and high school romance? Apparently, the designers at Microgaming do because they’ve made a great job of this 243-ways-to-win machine. 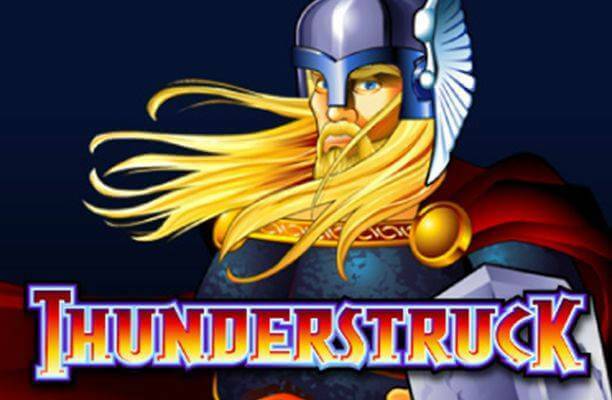 Lively graphics and extremely lively sound hit you right in the eyes and ears with this lively game. 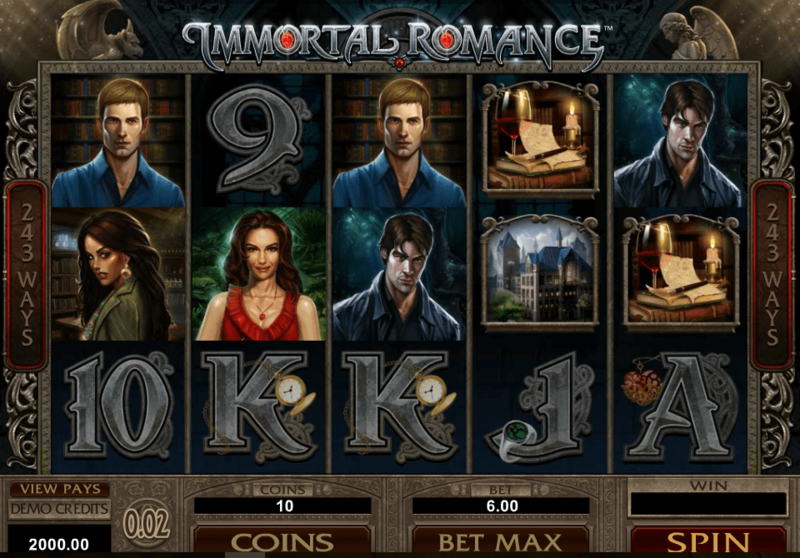 The theoretical return to player is 95.96%, which is pretty good, and alongside a free spins bonus game, there are loads of extra features to keep players interested in this blood-soaked, rock ‘n’ roll prom. Betting is by line and by coins. You define the coin size from 0.01 to 0.1, and decide how many to stake on each line between 1 and 10. So that’s a potential to bet big or take things easy, just the sort of highly-defined betting that players are looking for these days. The theme is a classic teen movie cliché – we’re old enough to remember Teen Wolf, on which this obviously based – of a kid who’s a nerd by day but turns into a supercool weird freak by night. The graphics are good, with symbols out of the classic horror lexicon. A stack of cash, pretty girls, a flash car, a drive-in movie exterior, and our hero, the duality man himself, Cool Wolf, in both his guises. He’s the top payer, offering up 500 coins for a full set. Underneath those themed symbols are the usual deck of cards icons. To transform this game into something special you’ll want to see wilds and scatters though. The game promises that there are 40 wilds on the reels. They’re represented by the game logo, and also stack on the right-hand side of the screen. They pay big too when whole reels turn wild at random. The scatters are cinema tickets. 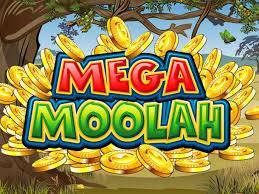 They pay 5,000 coins for a full-house of five and also deliver the free spins round. This starts at 15 spins for three, 20 for four, and 25 for a reel full. While you spin for no cash you also enjoy the rolling reels feature, essentially a symbol drop on winning combos that chucks in a respin and increases a win multiplier up to a maximum of 10x your prize money. With big bets that could see some really substantial wins in the bonus game. The top possible pay-out is nearly 90,000 coins. 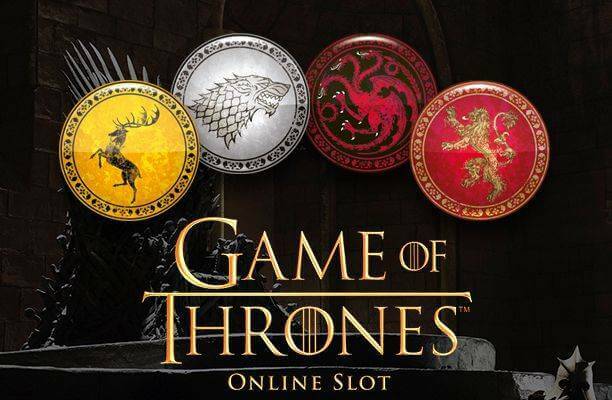 So there’s a load to like about Cool Wolf slot machine. What’s not to like though? Not a great deal to be honest. 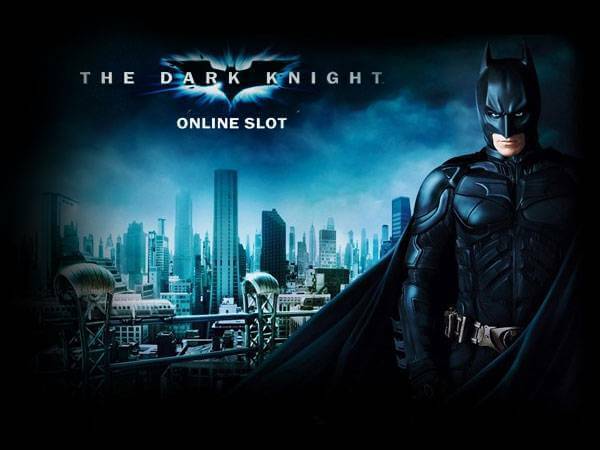 Microgaming produces loads of games, and you may well have played this game already under different badging. Just the symbols change. That’s enough for most people though, and to be honest, every company in the business is spinning a basically simple product a million ways – when there is a genuine innovation in gameplay or fundamentals we’ll be shouting about it louder than Trump at a NATO summit! So, Cool Wolf slot game is a great value, good fun, and as pretty as a picture. Time to howl!